After a much-needed weekend off to relax and recover from an intense month of competition, the University of Wisconsin women’s hockey team is back in action this weekend, taking on the University of Minnesota-Duluth in yet another away game. The Badgers (11-0-1-0, 9-0-1-0 WCHA) have spent much of their season away from LaBahn Arena, with almost two-thirds of their games on the road. This weekend’s battle against Duluth is no exception, and will be a battle between the No. 1 and No. 3 ranked teams in the country. Wisconsin and Duluth (7-2-3, 6-2-2 WCHA) have both faced, and taken down, some of the same opponents this season, including wins against the University of North Dakota, Ohio State University and Bemidji State University. With similarly successful season under their belts, junior forward Annie Pankowski knows that a win this weekend could provide UW with some much-needed momentum before they head into a two-weekend home stretch. Defensively speaking, Wisconsin has been quite the team this year. 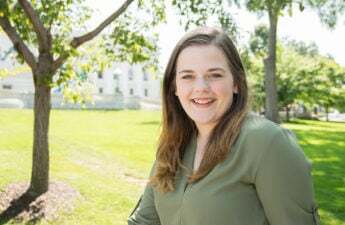 Not only has netminder Ann-Renée Desbiens been excelling at stopping pucks from hitting the back of the net, she is also backed by one of the strongest defensive cores in the National Collegiate Athletic Association. 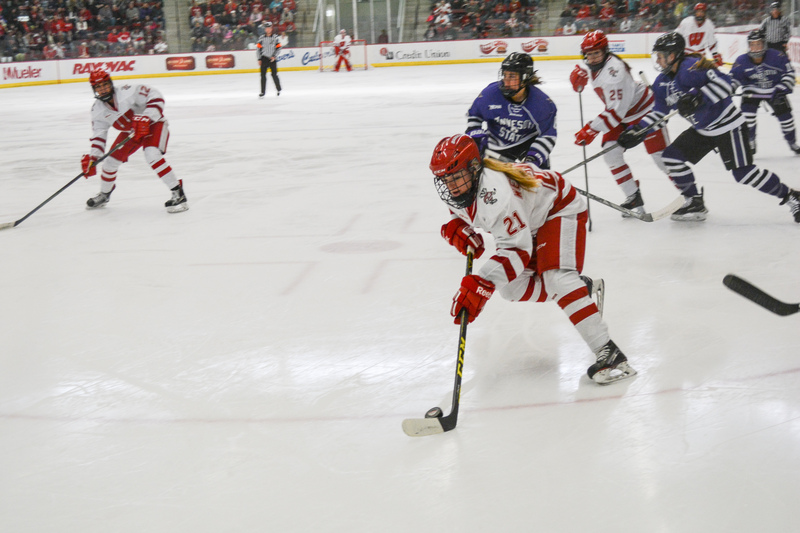 The defensive strength is going to be a challenge for Duluth, especially with senior defensive pairing Mellissa Channell and Jenny Ryan awaiting them in the Wisconsin D-zone. The senior duo of Channell and Ryan has been proving to be a brick wall for any team to get past, thanks in part to a chemistry that has been developing for four years. With such a strong pair anchoring the Wisconsin defense core, it is clear that UW is building one of the strongest defenses in the WCHA. 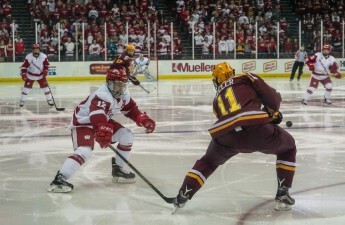 Their strength is going to be tested this weekend; a matchup that will prove to be a good indicator for how Wisconsin will fare next month when they take on the University of Minnesota–Twin Cities. The puck drops in Amisol Arena Friday at 7 p.m. and Saturday at 4 p.m. CT.